Moshiach. What does the Jewish tradition really believe? Is it a fundamental belief or optional hope? Many facts are on the loose about this little known topic. Which are true? Will the world be that different? 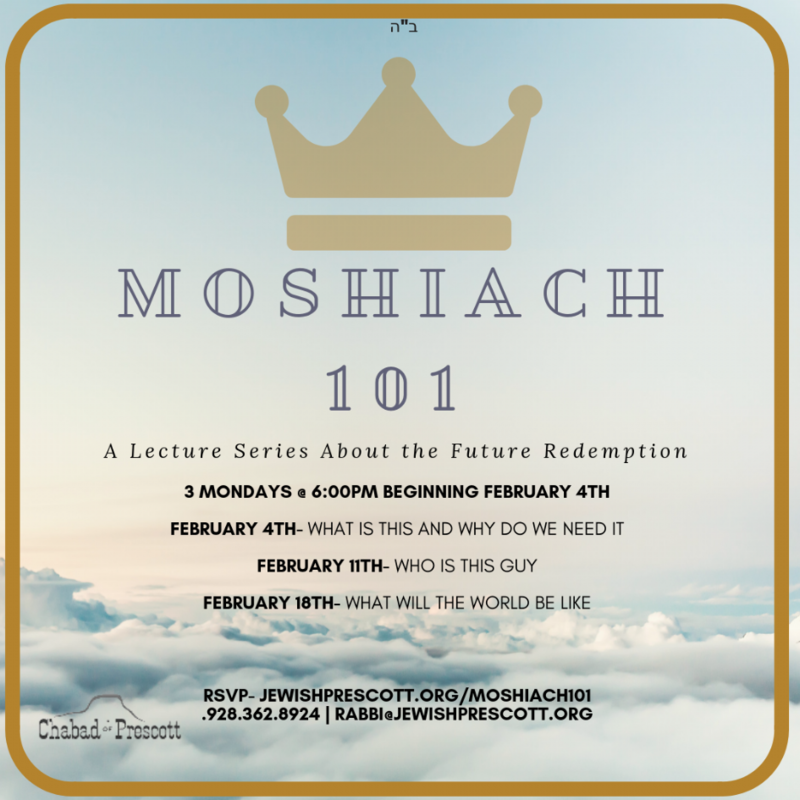 Is there an actual person who will be Moshiach? Join this informative, easy to follow class that will explore the sources and Jewish texts on the subject! Support Chabad To help us continue our work!